One of the thrills of traveling is experiencing a new culture, a new language, and a new perspective. This is especially true if you’re going to a country you’ve never been to before. However, one of the things that can happen is getting lost. Whether you see it as an opportunity to go off the beaten track or a cause to panic, it is a common occurrence. 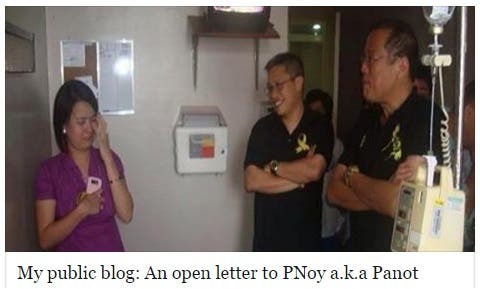 One of the best ways to extract ourselves from our situation is to use a map, or to find a local who speaks English or a kababayan. If you’re old-fashioned (and Filipino), there’s a time-old way to find a fellow Pinoy, and singer and comedian Mikey Bustos knows how. 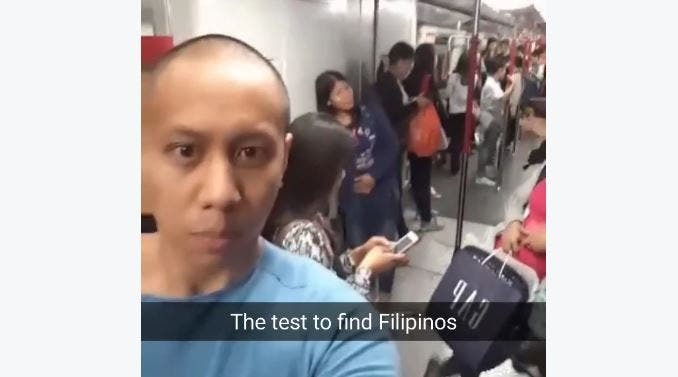 He posted this video on Facebook and captioned it with: The test to find Filipinos. It never fails! The test that never fails! ???????????? Have you tried this method? Share your thoughts below!